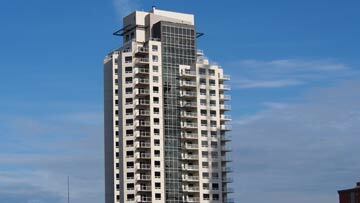 Fox Two is an elegant high rise located in the hub of downtown on 104th Street. 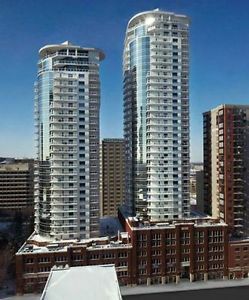 The building has 175 units on 32 floors with commercial space on floors 2 – 5. 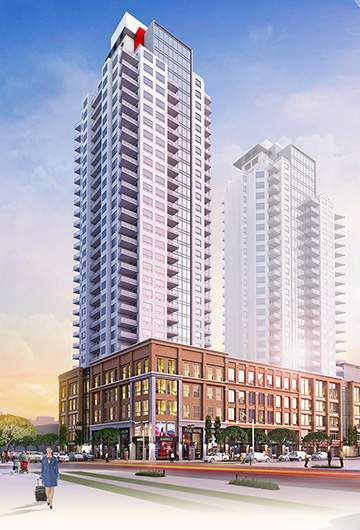 Exciting new retail stores will be going in at street level.